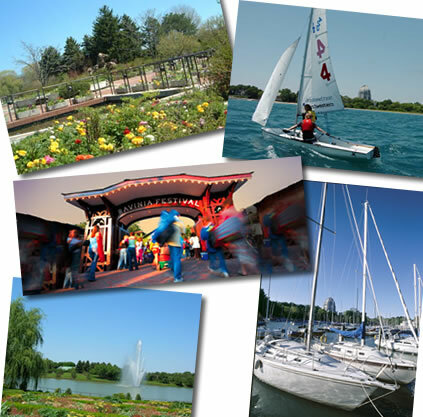 Chicago’s North Suburban lakefront communities follow the Lake Michigan shoreline directly north from the city of Chicago through northeastern Cook County and southeast Lake County. City access is easily achieved using the Union Pacific Metra Train line or driving via Highway 41 to the Edens Expressway into the Kennedy Expressway. Residents enjoy beaches, boating, local downtown venues in most village or city centers, nearby shopping and well-developed community infrastructure including park district facilities, schools and community activities.